This year has been a big one for Harper Park! There are so many wonderful events, people, and stories to share. 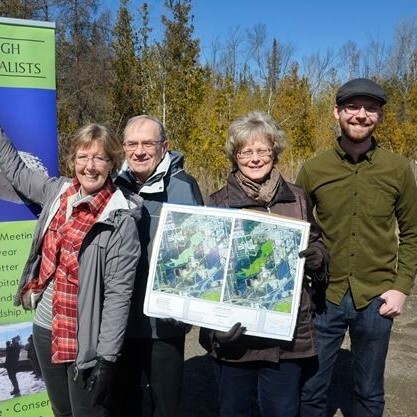 We started the year with an incredible session hosted by the Peterborough Dialogues where the community collectively created a vision for the future of the park. So many excellent ideas and stories were shared between those who care for the park. It was clear from that point we had quite the special group of people to work with into the future. Big thanks to Kim Zippel, Peter Pula, Ben Wolfe, Cheryl Lyon, Jo Hayward-Haines, Dhoog and others for helping to organize the event. The renewed energy and spirit from that event helped spur our actions throughout the rest of the year! Just before our summit we were pleased to find out that the wetland that dominates Harper Park was designated as provincially significant! This was all made possible by the hard working members of the Peterborough Field Naturalists. New restrictions on development within 120m of the wetland were put in place with this new important designation! Harper Park also saw big changes on the internet this year. Thanks to a generous donation the stewards of Harper Park were able to create a brand new website (harperpark.ca) to share news, stories, updates and events with the public! The website is always changing and looking for new stories, if you would like to contribute stories, news items, or thoughts email info@harperpark.ca and we’ll work to share your story! 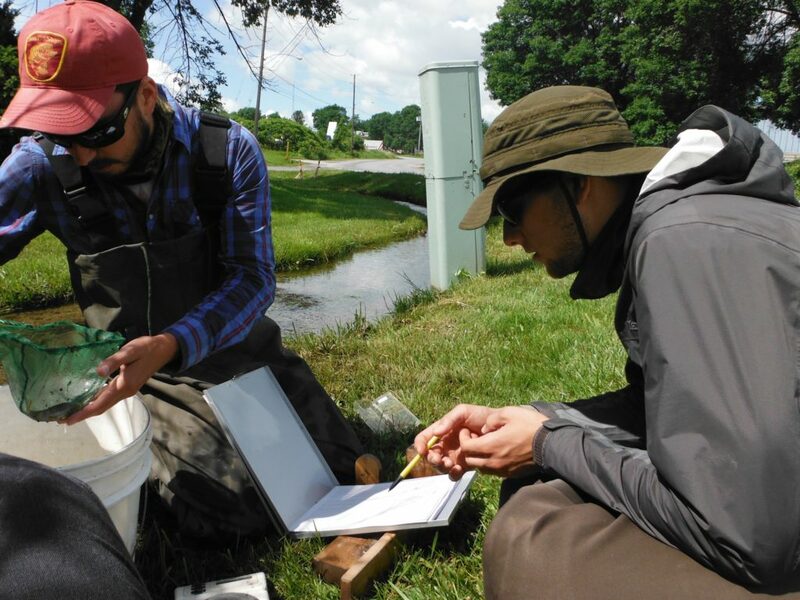 Throughout the spring and early summer new efforts were put forward to monitor all of the diversity of life in Harper Park. A funding campaign to research Brook Trout in the park was successful and is currently being carried out. We hosted a “bio-month” in June where we worked to catalogue as much of the life in the park as we could, with wildly successful results. 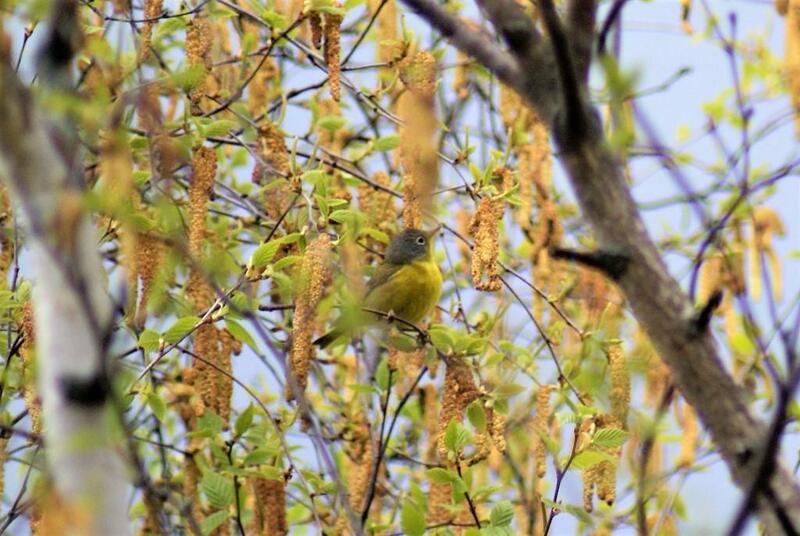 Our regular spring bird walks compiled a plethora of bird species among other plants and animals (We just hit 100 bird species catalogued!) Finally, Harper Park was listed on Inaturalist, so anyone who visits the park can list their findings for others to see! There was no shortage of school projects that took place in Harper Park! Students at Holy Cross secondary school assembled a series of incredible educational videos on the park. If you are looking to learn more about the park, the creek, the wildlife or the stresses that the park faces look no further! More videos will be posted soon! 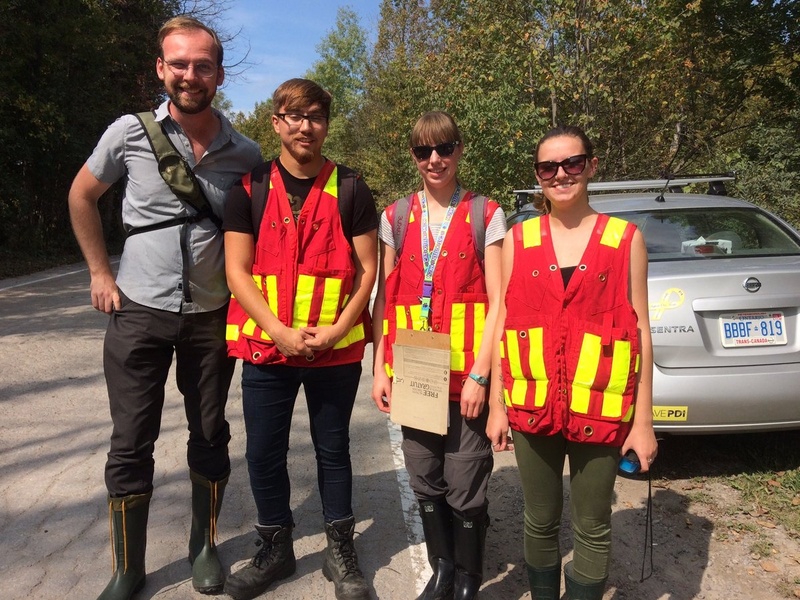 Students from Fleming College also assembled one of the most comprehensive baseline documentation for the park that has ever been completed. The document will be posted in the coming weeks for all to see. This baseline documentation will give the public (And perhaps city hall?) 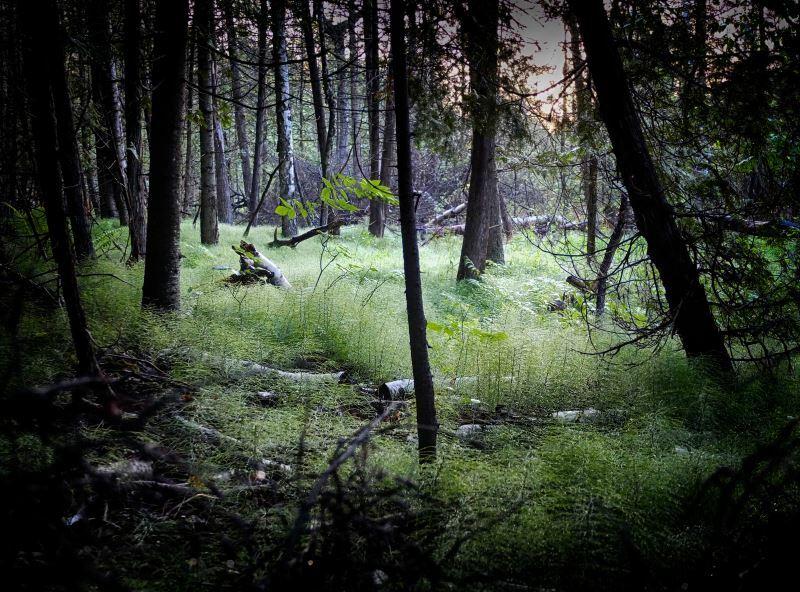 insight into what a precious piece of land that this park has become. Thanks to Shelby, Dylan, Kyra for all of their hard work! I’ve not mentioned many of the wonderful stories that have happened this year, but look throught the pages of harperpark.ca and I’m sure you’ll find them! Harper Park faced many challenges this year, and will continue to face them into the future, but with your support and passion we can hope that in the near future Harper Park will be recognized and protected as a natural wonder that all can enjoy. Here’s looking forward to an exciting 2018!